...: A fistful of faces. I have recenlty developed a new obsession with collecting face rings. I have two noveau lady face rings now and check out what I just won on ebay! 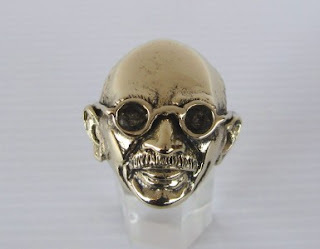 my very own Mohatma Ghandi ring! p.s. 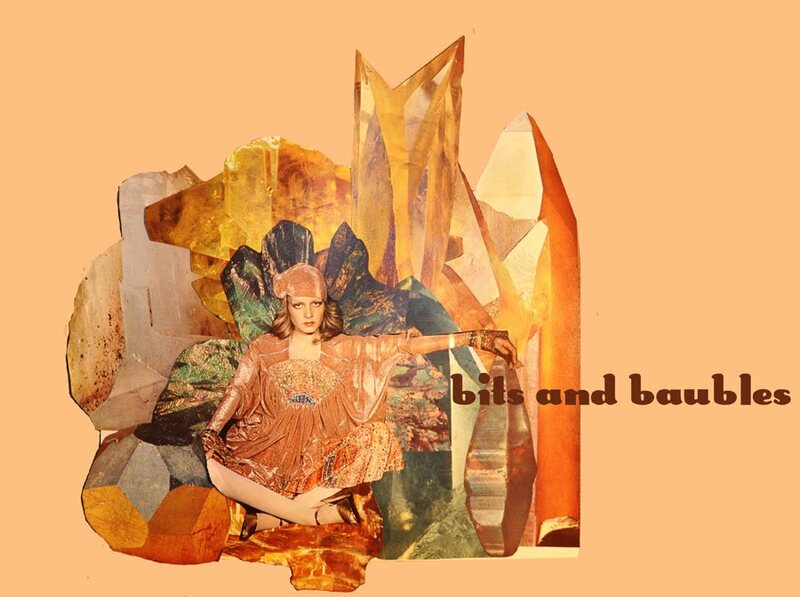 Bits and Baubles is undergoing a few changes, pardon me if my posts are fewer and the blog looks bare.